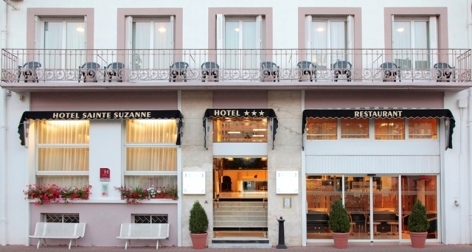 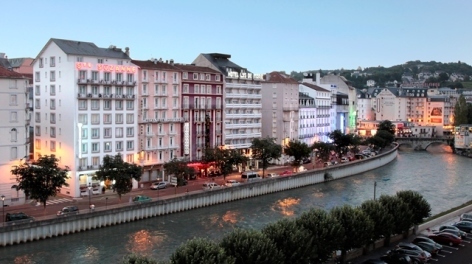 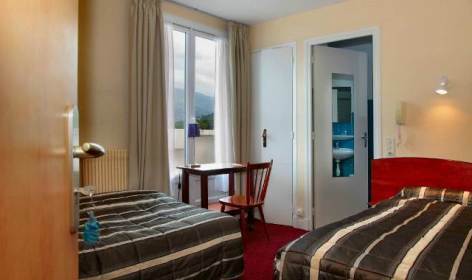 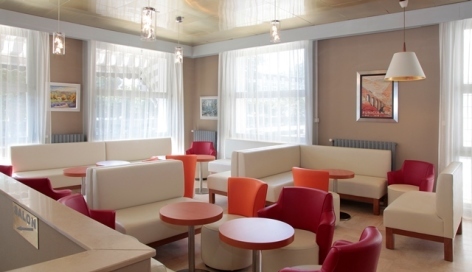 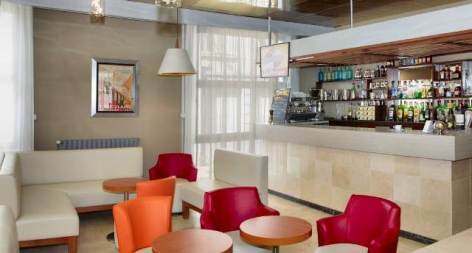 The Hotel Ste Suzanne is located midway along the Avenue Peyramale, the most beautiful avenue in Lourdes, 5 minutes from the Sanctuaries on an entirely flat route, and 3 minutes from the Saint Frai Hospital. 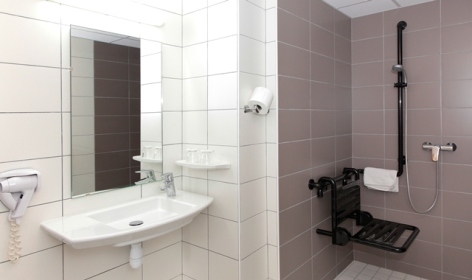 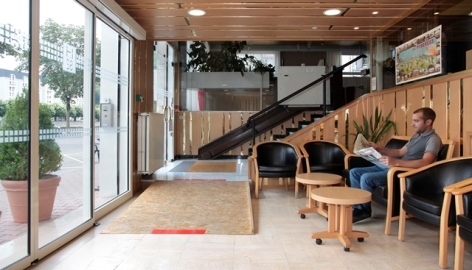 The hotel has 2 lifts, and all the comfort of a 3-star hotel under the new classification, disabled access and three rooms for persons with reduced mobility. 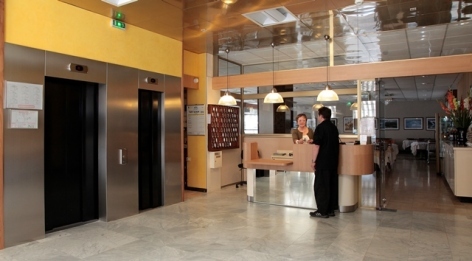 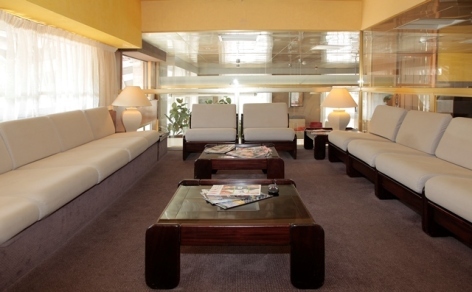 Our location on a broad avenue ensures easy embarkation and disembarkation of the buses at the door of the hotel. 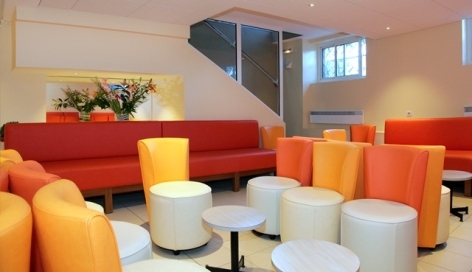 cooked on the premises in the traditions of French cuisine.